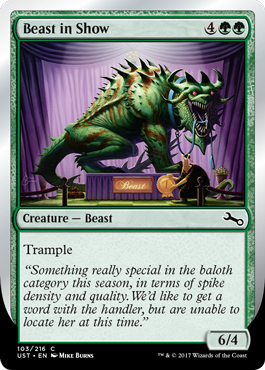 Earlier this week, players and retailers alike were surprised once again by Unstable as early box openings revealed previously un-spoiled variants of numerous cards in the set. 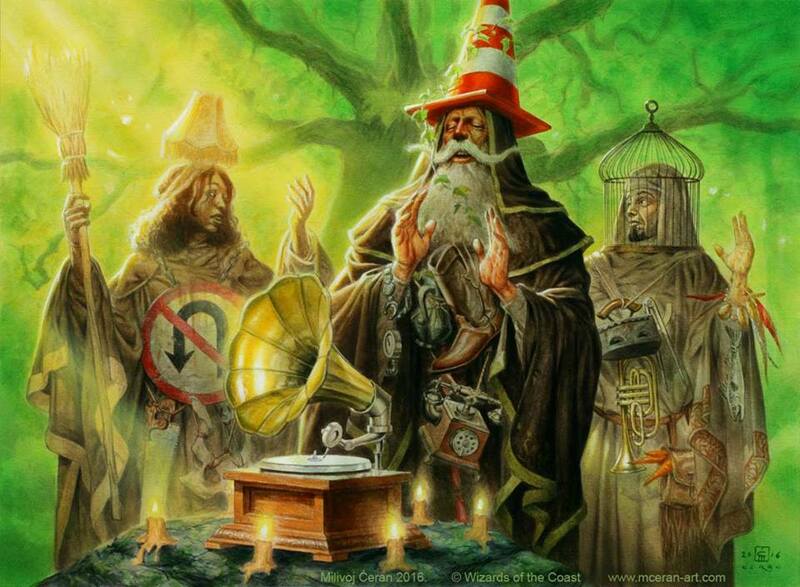 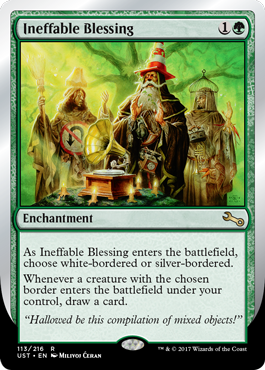 “Ineffable Blessing” by Milovoj Ceran / Wizards of the Coast. 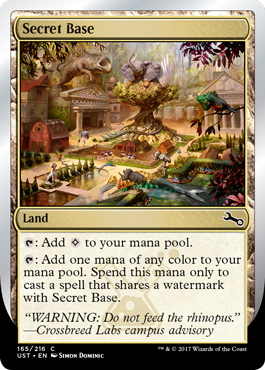 Many years ago in the era of sets like Homelands, Wizards of the Coast played around with the idea of releasing cards with multiple artworks in the same set—sometimes forming a panorama, sometimes depicting completely unrelated takes on a spell or creature. 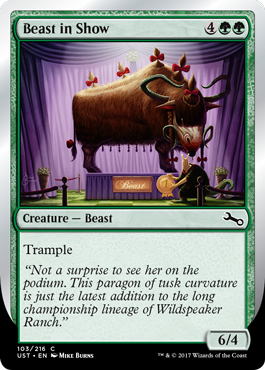 This practice quickly fell out of favor, however, as many players judge an opponent’s board state by recognizing the art at a distance. 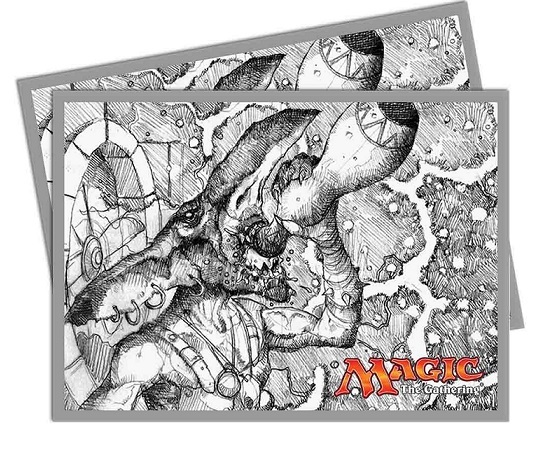 Multiple pieces of artwork also proved more challenging as the game grew internationally and printing began in multiple languages. 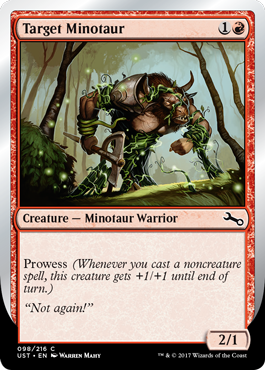 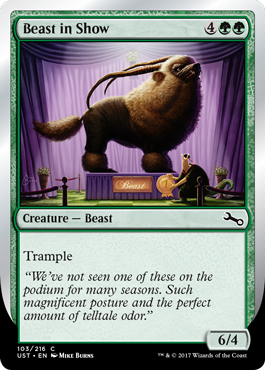 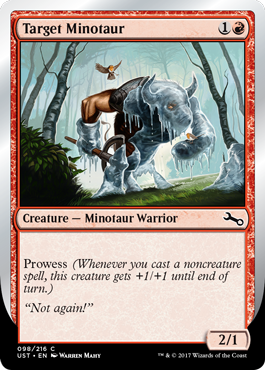 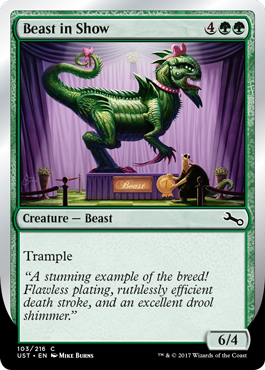 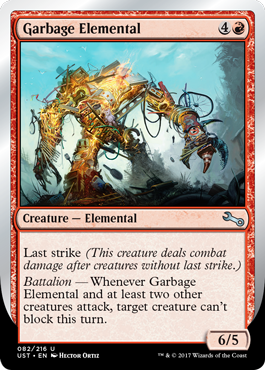 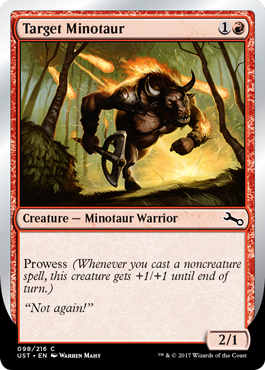 While Unstable brings the return of the same card with multiple pieces of artwork—depicting a creature in multiple seasons, for example—it also breaks a long-standing rule that two cards with different rules text cannot share a name. 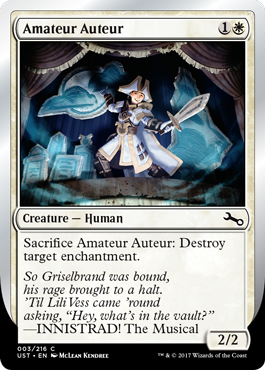 When Very Cryptic Command was spoiled, many players lamented the decidedly non-cryptic nature of the card. However, the discovery made by stores opening booster boxes in preparation for this weekend’s Unstable release revealed the joke that there’s not one, not two, but six variants, each with a different set of modes to choose when casting the spell. 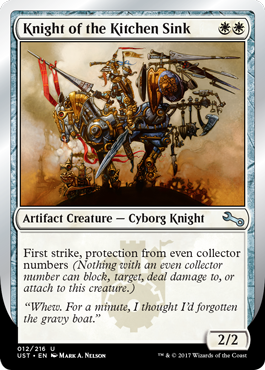 Ultra PRO is offering various products featuring the Wayne England sketch, with proceeds benefiting charity. In addition to the play on Cryptic Command, Very Cryptic Command pays tribute to beloved Magic icon Wayne England, artist behind the original and textless full-art printings of Cryptic Command. 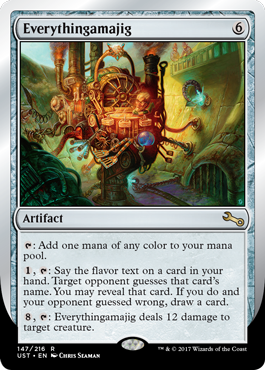 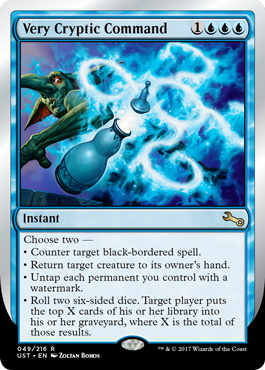 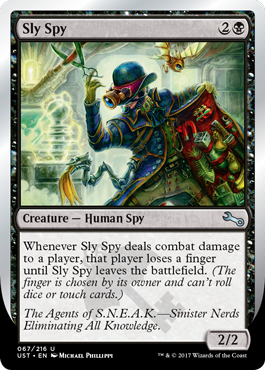 One of the six variants features a sketch originally submitted by England for Very Cryptic Command during Unstable’s development, before his passing in early 2016. 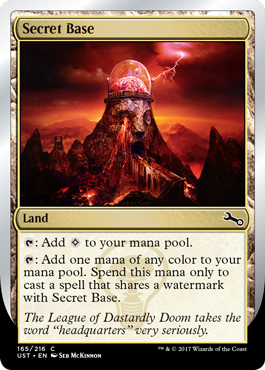 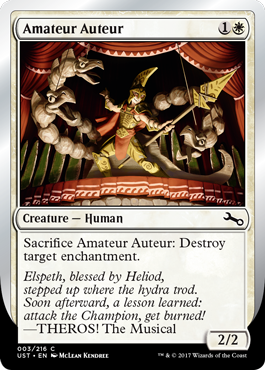 Other versions of the card feature artwork by Zoltan Boros based on England’s sketch. 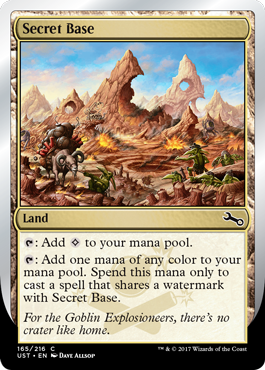 Online retailers were perhaps the most surprised by the discovery of Unstable variant cards, since many offer early preordering of singles in anticipation of a new set’s release. 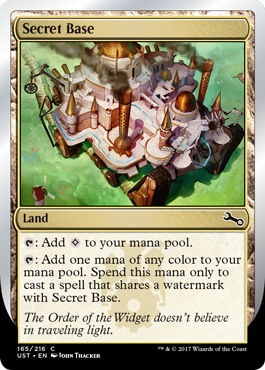 This forced sites like StarCityGames.com to make announcements as to how they plan to handle prepurchased cards with previously-unknown variants. 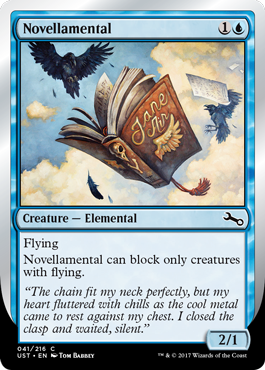 In total, sixteen cards from Unstable feature variant art, rules text or names. 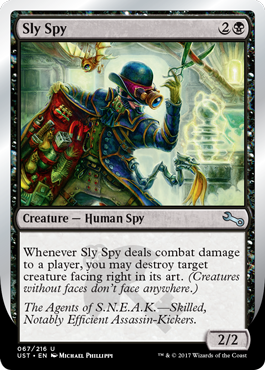 Draft players, be on alert! 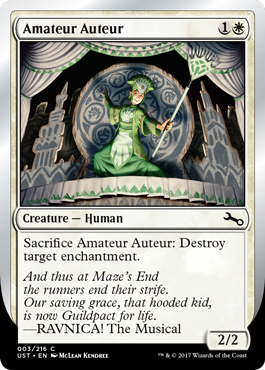 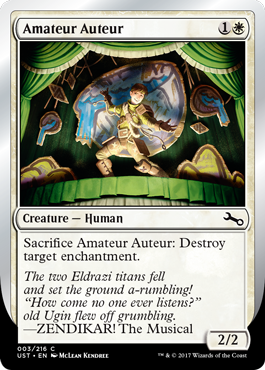 If you thought you knew what a new card in Unstable does, you might want to double check, just in case! See all 65 variant cards below, categorized by variant type.